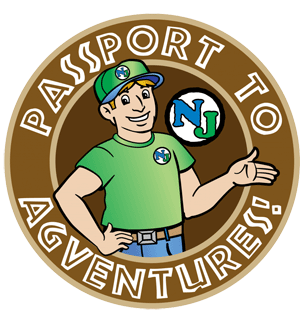 Nickajack Farms is proud to offer a growing number of education based programming for families on the farm. This new program is designed to teach children about agriculture, the agricultural life style and its importance in their lives through literature and adventure on the farm. Who: Ages 4 and up – You can drop the kids off or stay; that’s up to you! When: 10:00 a.m. – 11:30 a.m. The program is long term, allowing participants to come to the farm monthly in the winter, spring and fall. In the summer, the program will be available weekly.